REVIT STRUCTURE online self-paced training is ideal for busy people that wish to learn at their own pace. Award-winning training that includes hand on lessons, training videos, closed caption text, learning assessments for knowledge and skills. REVIT STRUCTURE online self-paced training is ideal for busy people that wish to learn at their own pace. 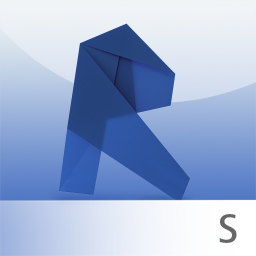 Award-winning REVIT STRUCTURE training that includes hand on lessons, training videos, closed caption text, learning assessments for knowledge and skills.